Why Are All These EXIT Agents Trying To Get Me To Come To Their Office? GONE! Welcome home to your spacious four bedroom two and a half bath home with a two car garage! 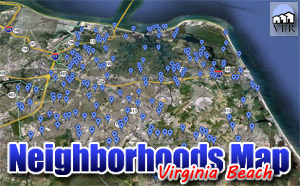 3109 Pleasant Ave, Norfolk Va, 23518 – Ocean View! OOPS! This one is GONE! Spacious Ocean View Home Near Beach! Curious About Why Those EXIT Agents Are All Smiling So Much? And Free Food! What Patterns Are You Creating In Your Brain? Social Medias Crucial For Selling Home Quickly And For More Money! EXIT Realty International Announces GEO Location Signs For Real Estate Listings!